Hailing from Brisbane, Blank Realm consists of siblings Daniel Spencer (drums & vocal) Sarah Spencer (synth & vocal) and Luke Spencer (bass), along with their "Spiritual Brother" Luke Walsh (lead guitar, production). The band began as an improvised noise group in 2008, and released a string of more than a dozen albums before slowly beginning to incorporate melodic pop elements into their sound. After a slew of releases on labels like Not Not Fun and Siltbreeze, the band finally arrived at 2014's breakthrough album, Grassed Inn. The record combined the band's experimental tendencies with a blossoming knack for pop hooks. Grassed Inn received critical acclaim, and was shortlisted for the 2014 Australian Music Prize, as well as Most Popular Artist and Album of the Year in the Queensland Music Awards. Thus - to the present. This week will see the band release the first single from their latest studio album, Illegals in Heaven, due out September 4 thru BSR / Fire Records. 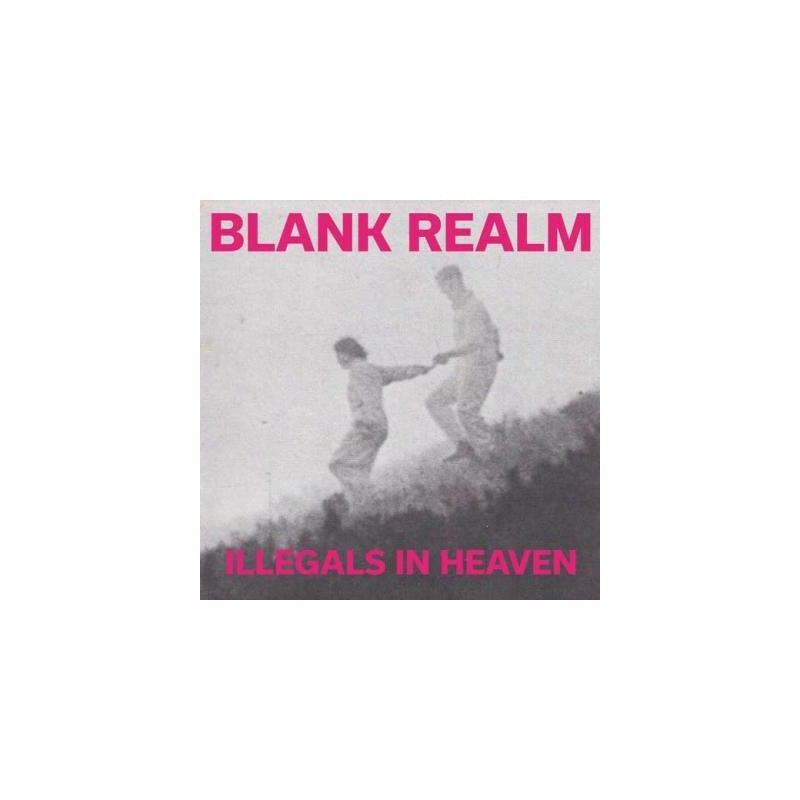 Amazingly, the record was Blank Realm's first foray into a recording studio (the album was made late at night at The Plutonium studio in Brisbane, with legendary ambient artist Lawrence English at the helm). While it wasn't exactly Abbey Road, this is the first record that truly captures the chaos and majesty of the band's increasingly legendary live shows. 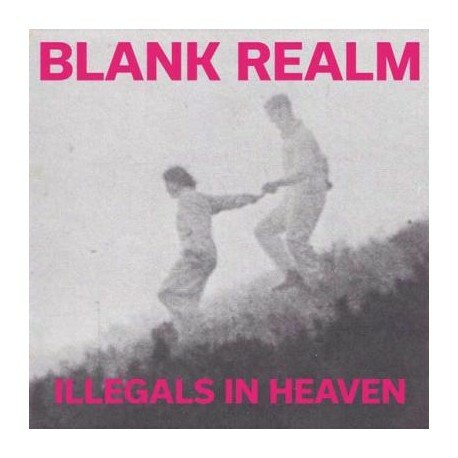 Under the guidance of English, Illegals in Heaven sees Blank Realm relocate their sound from the outback toilet into a crumbling, many-roomed mansion. Never sitting on a particular style for too long, Illegals is a restless yet unified journey into the Australian mystic. The band are increasingly delving into meta-physical and obscurist topics, but the achieved result is as catchy as ever. Keen listeners will perhaps hear the influence of Felt, Wire, The Triffids, Devo, maybe even The Cure. Despite these multitudinous echoes, it is safe to say that there is nothing like Blank Realm. Long may they stay free.